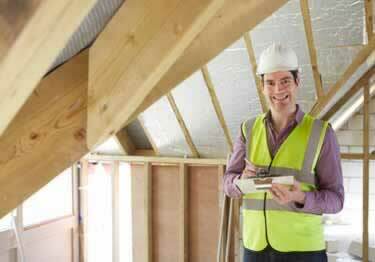 Reduces air passage in commercial or residential buildings. Great for Knee walls in Attics. Flexible, tough,&easy to install! On sale now, 10% off regular price. Starting at $187.40. 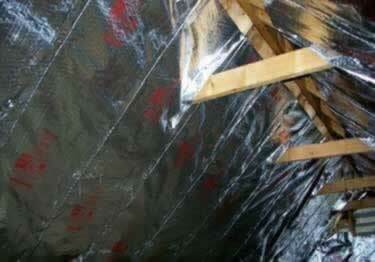 Heavy-duty two-sided aluminum foil Radiant Barrier. 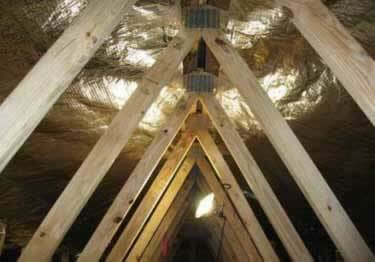 Attic & crawl space walls & rafters. Lowers energy usage. Perforated rolls. On sale now, 10% off regular price. Starting at $159.72. Heavy-duty two-sided aluminum foil. Used in walls & under metal roofing. Excellent for commercial & residential use. On sale now, 10% off regular price. Starting at $154.14. 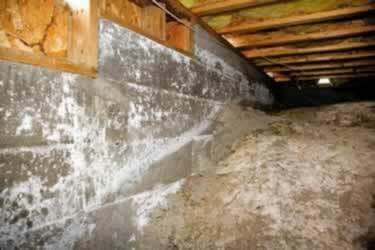 For crawl spaces, basements, walls, roofs, floors,&more. Great for residential, commercial or agricultural facilities. On sale now, 10% off regular price. Starting at $109.67.